Cool right?! I've actually been wanting to do stuff like this for a while. And by a while, I mean 2 years already. Two years of me saying that I'm going to do it, but never do. But now I'm in a more financially better place where I can do this and I also have more confidence in myself to go there with a bunch of strangers and I'm just ready to try new things. And that's what I kinda wanted to focus on today for my blog. Whether you're a parent, student in college, starting your career, getting married, try something new. 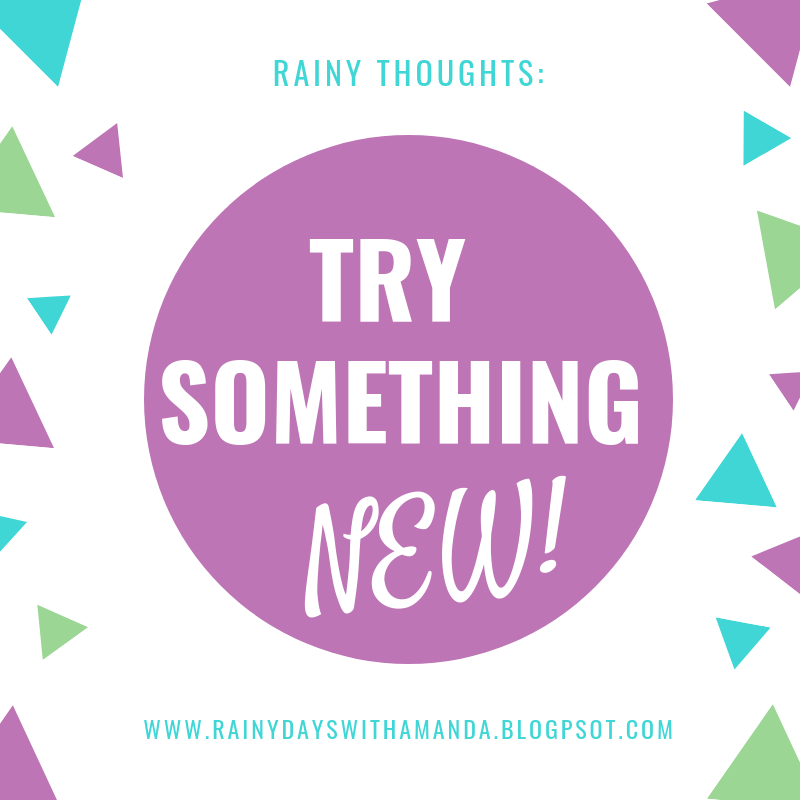 Try something that you've been wanting to do and go for it! Don't keep making those excuses, because trust me, I made them all the time. 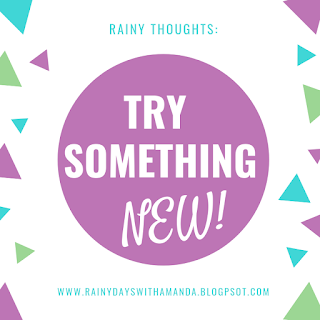 Whether your something is crafting, or learning a new skill, new trade, whatever, try something new and see if you like it. If you don't you're just going to keep thinking about it. Yep, I've been there. Something in life happens. And something that I learned over the years is that life always happens. If life is always going to happen, might as well do something you love, right? Life is too short to let the time get away from you. And if you keep letting life get in the way of your pursuits, you're always just going to wonder. As Shia Labuff would say, JUST DO IT! This is definitely one of my shorter blogs and it turned out to be more of a pep talk, but I just felt like reminding you all to not let yourself get away from the things you want to do in life. You do you boo! And if you did it, but didn't like it, then that's okay because at least you put that curiosity to sleep and you can try something else! Until next time, I hope you do something new and if you are doing something new, let me know in the comments below! And don't forget to check out my book, The Inevitables, on sale now in the button below! Hello everyone! It's been feeling a lot like Seattle here in Texas. The rain has been non-stop for a week now. I actually really enjoy the rain, especially on the weekends, but as soon as I saw the black slug on my front doorstep, I was over it. I'm ready for some sun! Anyways, I found Liane Moriarty while I was waiting at a Barnes & Nobles for time to pass for work. I was going through the aisles and one of her other books, What Alice Forgot, caught my attention. I read the first chapter, was hooked, put it back on the shelf because it was time to head to work and that weekend I went to a Half Price Books and didn't find that book, but found this capturing and page-turning book, The Husband's Secret. SPOILER ALERT! 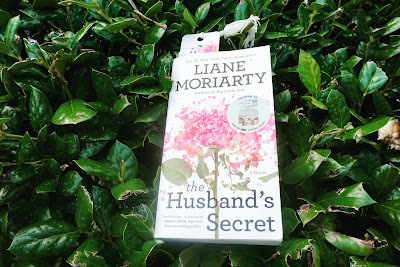 Liane Moriarty is an Australian author. Liane has written 10 books, which includes 3 children's books. She is best known for her novel, Big Little Lies, which was adapted into an HBO limited series, which went on to win multiple Emmy's. The Husband's Secret came out in 2013 and went on to sell well over 3 million copies worldwide and remained on the New York Times bestseller list for over a year. CBS Films currently has optioned the film rights (finger crossed). The Husband's Secret starts off with a normal, suburban housewife, with 3 kids, husband away on travel, a successful Tupperware business and a nice home. Her life goes down the drain when one day, while her husband is away for work, she finds a letter he wrote years ago that that says for her to open in the event of his death. While this is going on, you meet two other ladies dealing with there own gone astray lives, until towards the end when their existence comes into play. From the very first page, this book has you on a leash wanting more. Liane takes you directly by the hand and pulls you through a world of crazy, mouth dropping and intense moments. Trust me when I say, you will not fall asleep reading this book. Throughout the story, the three ladies all talk about the coming down of the Berlin Wall. Any history buff would love this analogy and how it plays out with the lives of these ladies three ladies that had nothing to do with the wall coming down, but still, hold significant importance in a way. The characters are very relatable. This book may be fiction, but the characters seemed real. they reacted how people in real-life would react. They talk and respond and feel the way you or I would. When an author can make a fake person seem like they live down the street from you, you know they did a good job on characterization. I truthfully can't think of anything. Overall, I enjoyed reading this book from the first line I read to the very last period. Even though I started reading one of Lian's other books, I knew that whatever book I read from her would be great and would be something I would want to read. 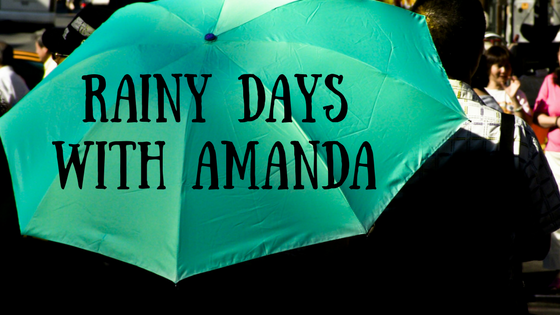 She is definitely on my top author's list and any reader will enjoy her book. Can't wait to pick up another one of her books soon. As always, if you haven't already, check out my own book that you can pick up on Amazon today by clicking the button below. If you aren't following me on Facebook, Twitter or Instagram, then let's be friends! And until next week, Happy Reading!